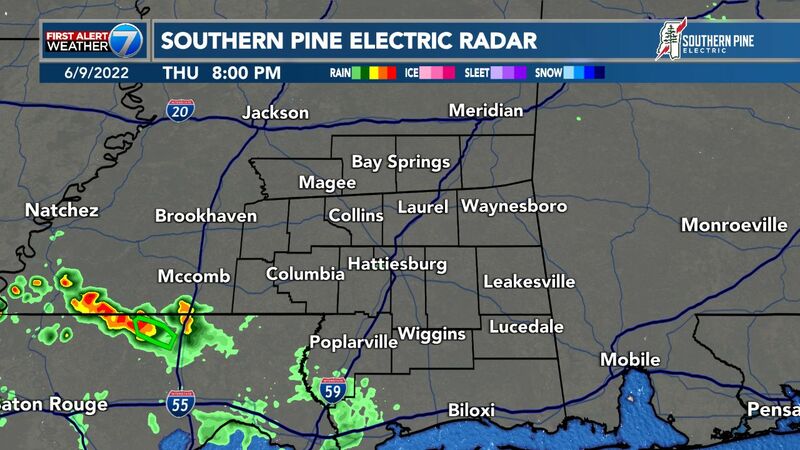 PINE BELT (WDAM) - The journey across the Pine Belt for drivers may be difficult for some as they look for alternate routes due to construction. The Mississippi Department of Transportation is making several updates along highways to bridges to improve road conditions this spring. 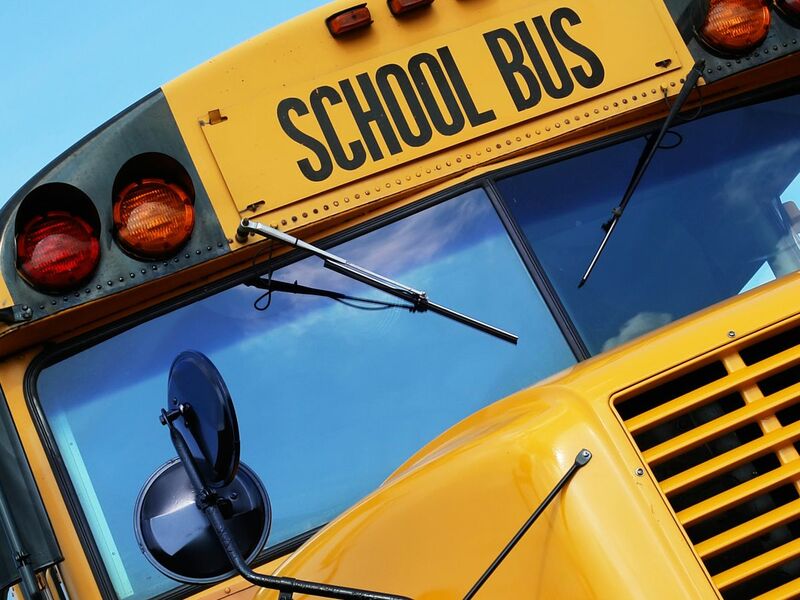 "These projects will improve safety, efficiency and mobility throughout southeast Mississippi," said Mississippi Department of Transportation Southern Transportation District commissioner Tom King in a press release. "Drivers should be cautious when in work zones and areas adjacent to these projects. MDOT urges the public to be mindful of highway construction and maintenance workers who are actively working on these improvements." Tanner Construction, who was awarded $7.7 million for the State Route 57 Bridge project, is set to start construction in spring over Red Creek in Jackson County. In Sept. 2017, the bridge closed after it was struck by a truck carrying a track hoe. According to a press release, the bridge will be concrete and accessible to all forms of traffic. The at-risk bridge was just one on MDOT's priority replacement list. Since State Route 57 Bridge was on the list, taxpayers were saved from paying half a million dollars to repair it. "The best use of taxpayer dollars is to put all efforts toward expediting the construction of a replacement bridge," said Melinda McGrath, P.E., MDOT executive director in a press release. "Repairing the existing bridge would entail much more than simply patching the damaged areas. In the long run, replacing the truss bridge with a new concrete bridge will greatly benefit the taxpayers of Mississippi." Other bridges in the Pine Belt are getting a makeover including five along U.S. Highway 49 in Brooklyn extending to Camp Shelby. Due to the change, the southbound traffic is being detoured in certain areas. Tanner Construction is also working on the $8.5 million project, which is expected to be completed by the end of summer 2018. 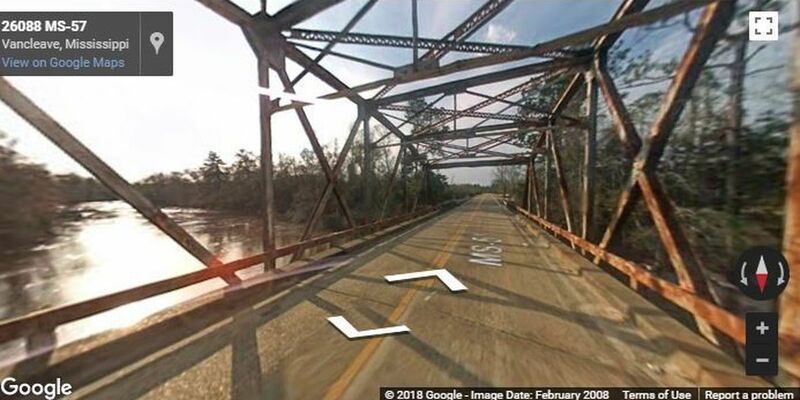 In an effort to protect and preserve two bridges on Interstate 59, MDOT will apply another coat of paint to the bridge over Leaf River in Jones County and Bouie River in Forrest County. The paint job will "help extend the life of these bridges for years and potentially save the taxpayer millions of dollars in maintenance and replacement costs," a press release said. Both paints job are expected to be finished by late summer 2018. The East Pascagoula River bridge in Jackson County is also undergoing the preservation process this spring. A press release said the procedure will include stabilizing "settled bents on the bridge by raising the bridge superstructure to its original position and recasting the connection to the substructure." MDOT will also install monitoring equipment to alert officials in the event the bents move in the future. The estimated cost to replace the bridge is over $500 million, but the initial phase will cost more than $579, 000. The changes are expected to restore the bridge's original lifespan of 75 years. Gibson & Associates Inc., who was awarded the contract for the project, will wrap up work in late summer 2018. Rehabilitation projects are currently underway in Jones and Wayne County. In Jones County on State Route 29 from State Route 590 to Interstate 59, the pavement is being rehabilitated. Additionally, State Route 590 from Interstate 59 to the 590 bypass is another project. The completion date for both projects is late summer 2018. In Wayne County, rehabilitation work will begin this spring on U.S. Highway 84 from Chickasawhay River to Robbie Lane. Dunn Roadbuilders, who was awarded the $3.7 million-dollar contract, is slated to finish the roadwork in late summer 2018.